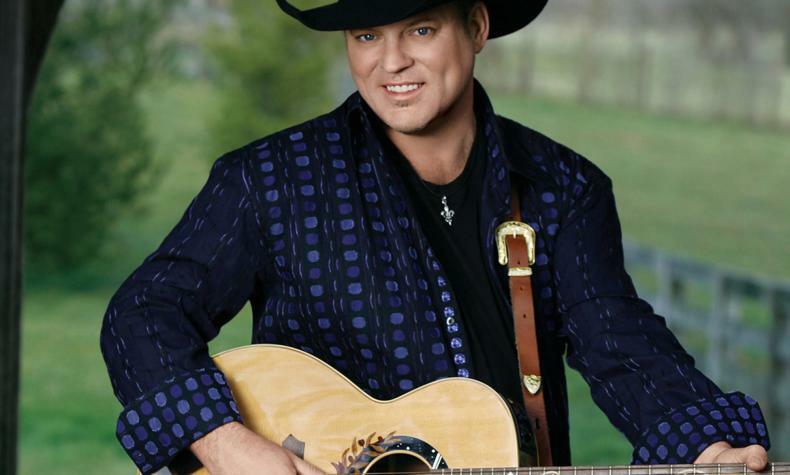 Country artist John Michael Montgomery had his music start an early age with his family band. Nashville talent scouts saw John Michael perform and he had a record deal by the early 90's. Some of his top hits include "Sold", "Be My Baby Tonight", " I Swear", and "Life's A Dance".